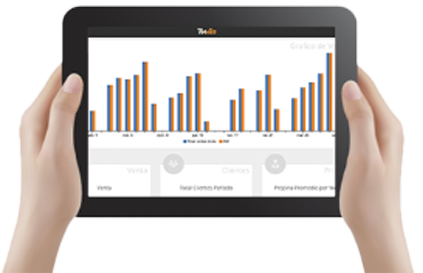 Restaurants all across Chile have already implemented Toteat. We also have restaurants operating with us in Spain, Argentina, Ecuador and the United States. Restaurant owners share why they choose us every day. With Toteat your POS is now mobile. Printing guest checks, separating or splitting bills for each guest is one swipe away on your smartphone or tablet. Receive information in an easy and user-friendly way, that allows quick decision making in order to boost profit margins and save time. Have access to current sales as well as sales history. 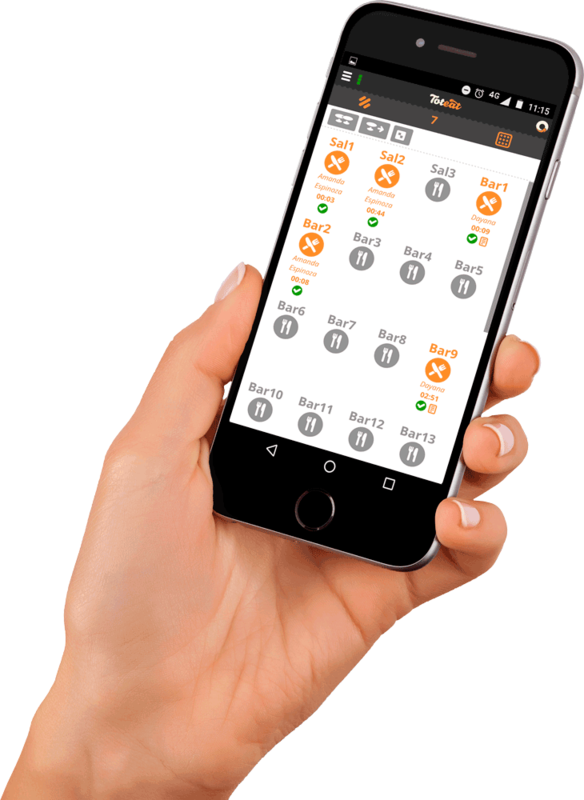 Find out what's happening in your restaurant anytime and from anywhere. With Toteat you can view sales reports, inventory status, cost information and much more in real time from your smartphone. We are sure you know the importance of good inventory control. With Toteat you will know exactly what stock you have, what needs to be purchased, as well as the cost of your recipes, so that you can apply efficient pricing strategies. Does your business only offer Delivery or Take-Away? We have the software that you need. For only $59 a month, access a platform with all of the administration features of a POS, but that will also allow you to reach your customers' door quickly, have control over your orders and develop strategies to increase your profits. Want to modify prices from home? Yes, you can do that, and a lot more. 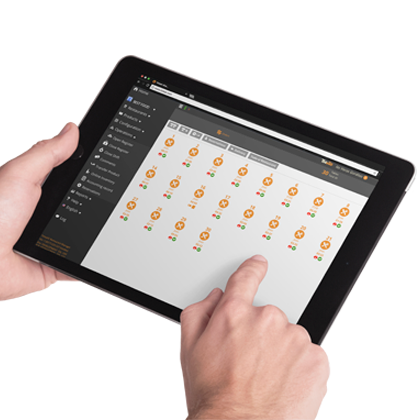 To know what's happening in your restaurant, with Toteat Restaurant Manager all you need is an Internet-connected device. View sales figures, product sales, table occupancy, inventory, payment methods and much more. If the Internet goes down, you can keep working on a previously configured local network. You only need a good router and for customers' orders to keep coming. Click here for the requirements to work offline. Save precious time in order-taking, ticket printing, payments and administration, so that you can focus on providing the best customer experience. With Toteat, your restaurant data is safe and secure. Data is synchronized to the cloud so you can always access it, even if your system's hard drive fails. Sales reports by shift, date range, per hour and/or by categories. Cash register closing reports with details on payment methods and ending cash. Detailed payments report, visibility over order details and order items. Server sales, product details and tips. Daily transaction journal details, for accounting purposes. Management Dashboard: Sales, table turnover rate, top selling products, average ticket price, etc. Never run out of stock again. With Toteat you can check inventory in real time, track products, vendors, units and prices from your computer, smartphone or tablet. Know what to reorder and when, without spending time updating spreadsheets. Toteat gives you processed data on your administration, in real time. Access reports from your smartphone, which will help you make better decisions and increase your businesses' efficiency. If you'd like to have Delivery or Take-Away features, we can help you implement them with solutions that integrate with your entire administration. After meeting some basic requirements, your computer, thermal ticket printer and router can be used with Toteat. Do you have any questions? We're here to help you. Chile: Apoquindo 2930, piso 2, Las Condes, Santiago.